If you want to avoid becoming a cancer statistic (and who doesn’t?) you’d do well to familiarize yourself with the metabolic theory of cancer. 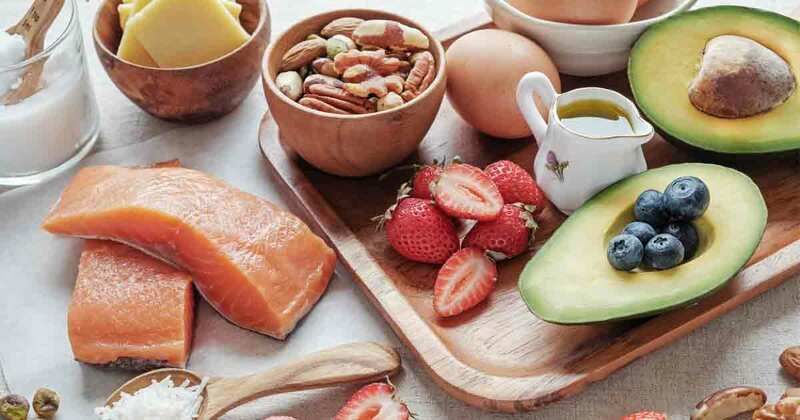 Fasting is one of the oldest dietary interventions in the world, and modern science confirms it can have a profoundly beneficial influence on your health. Dr. Jason Fung, a nephrologist (kidney specialist) with a practice in Canada, has written an important landmark book on this topic. 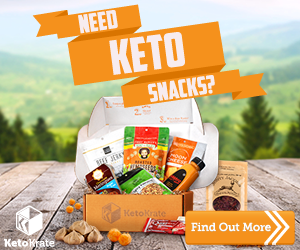 You might have seen lots of keto-approved treats , shakes, and shipment services readily available for purchase online, however any budget-conscious food lover understands that these products can be rather pricey, particularly when you consider high shipping costs. If you’re participating in the Summer Low Carb Challenge it’s time for the Week 8 Weigh-In in our private Facebook group, or leave a comment here on this post with your total pounds lost since June 25th. I tried a few new low carb foods this week, most of which did NOT wow me. 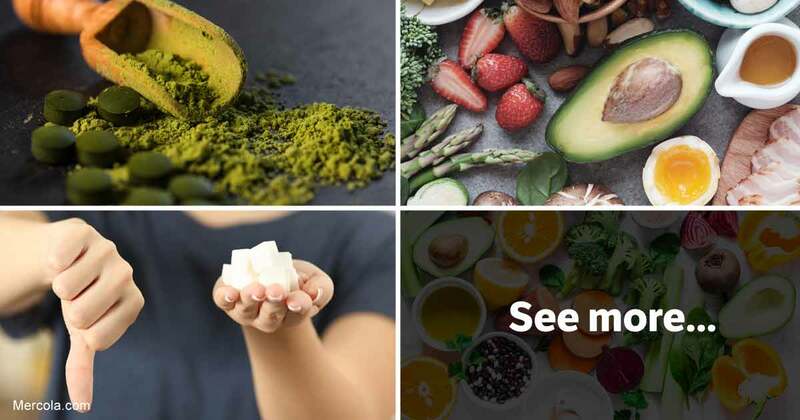 I’ll share my feedback on those things with you, plus the other meals I’ve been eating – to give you some ideas for keeping it simple on the go & at home.